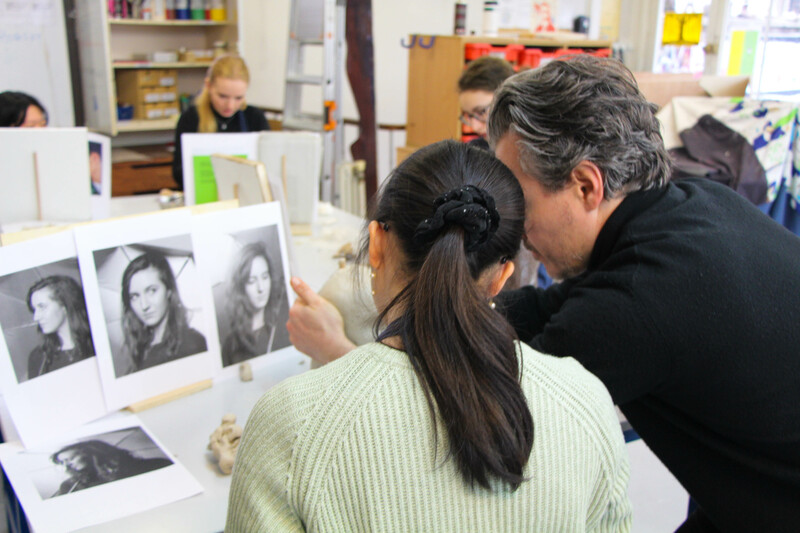 Which Curriculum Is Taught at ISP? 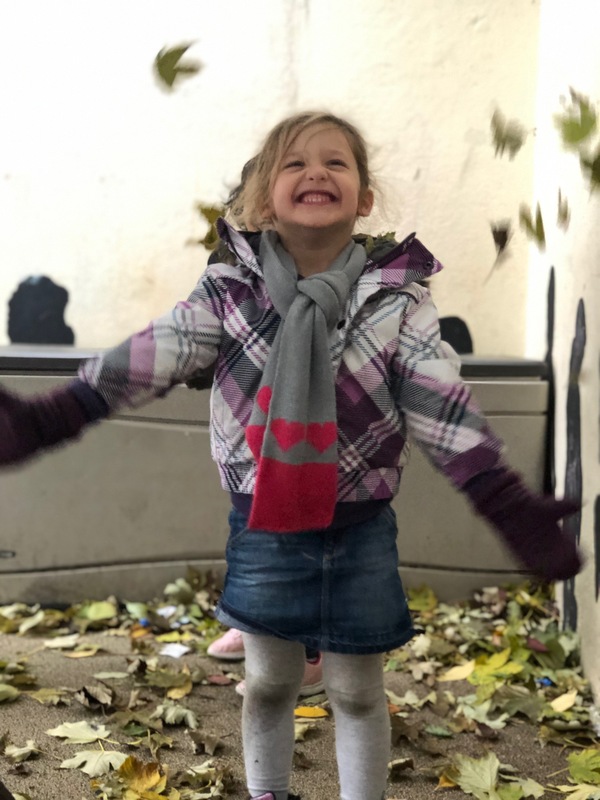 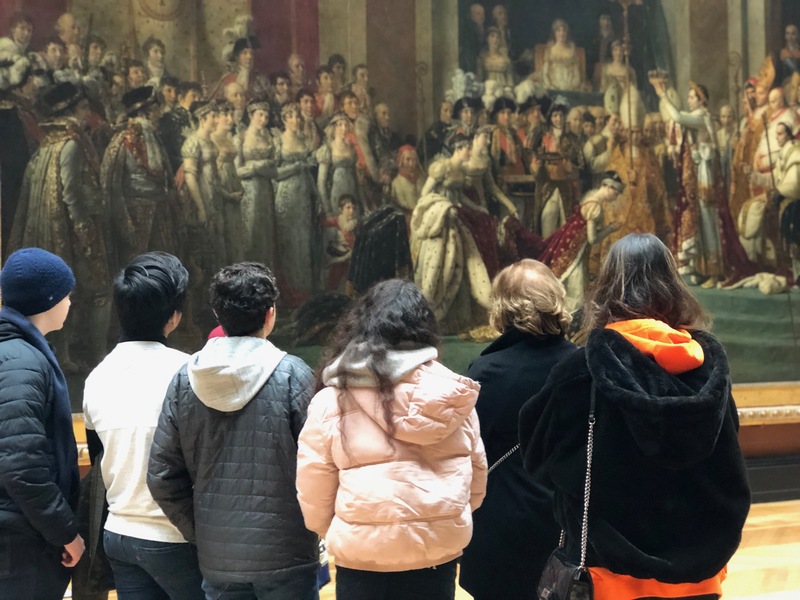 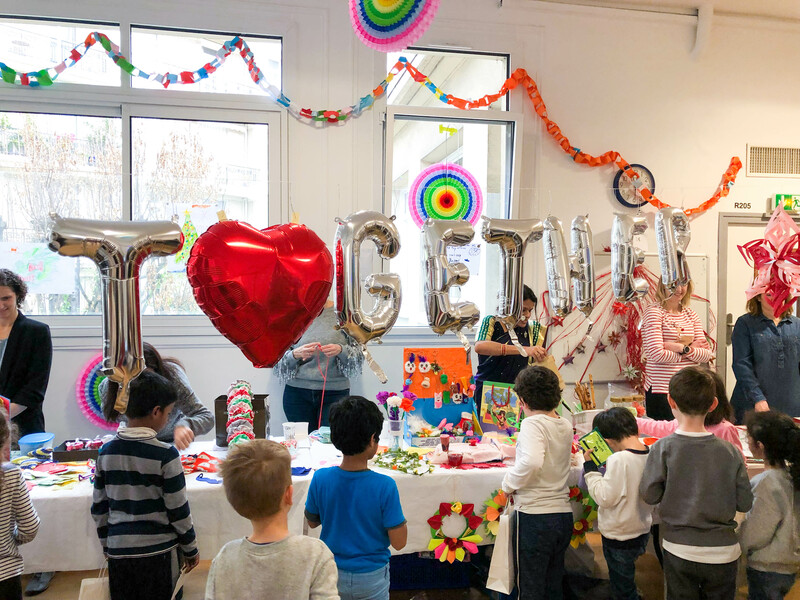 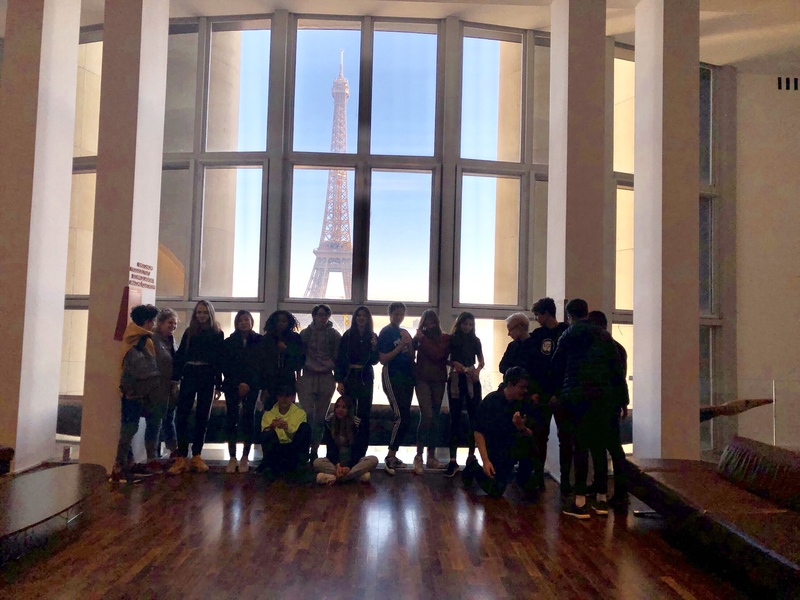 The International School of Paris is an IB World School, and the first school in France to offer the three main programmes of the International Baccalaureate (IB): the Primary Years Programme (PYP), the Middle Years Programme (MYP) and the Diploma Programme (DP). 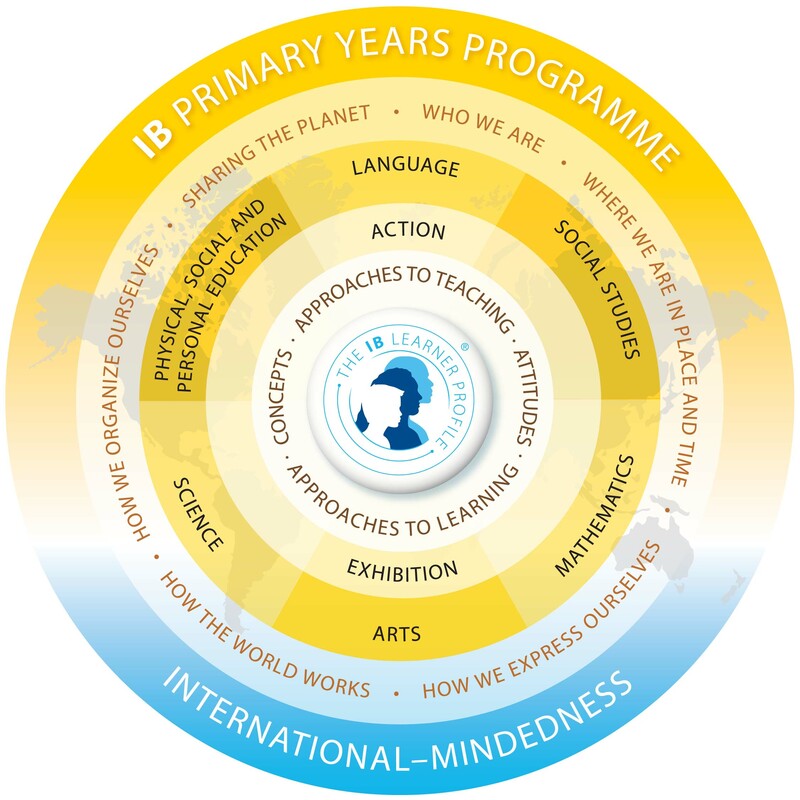 In order to teach IB programmes, schools must be authorised. 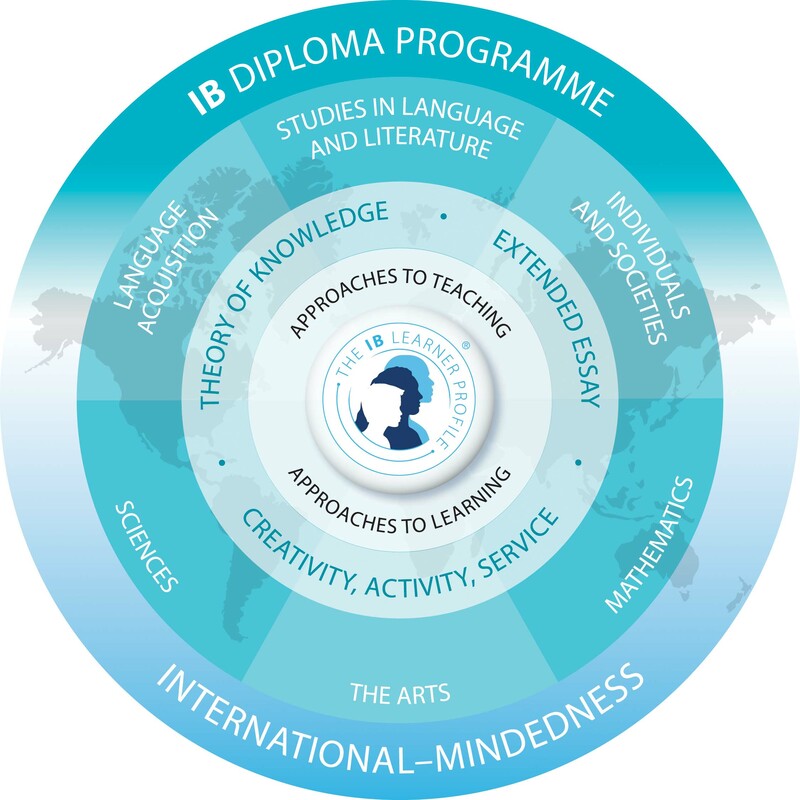 ISP received authorisation for the IB Diploma Programme in 1982, for the IB Middle Years Programme in 2003 and for the IB Primary Years Programme in 2004. 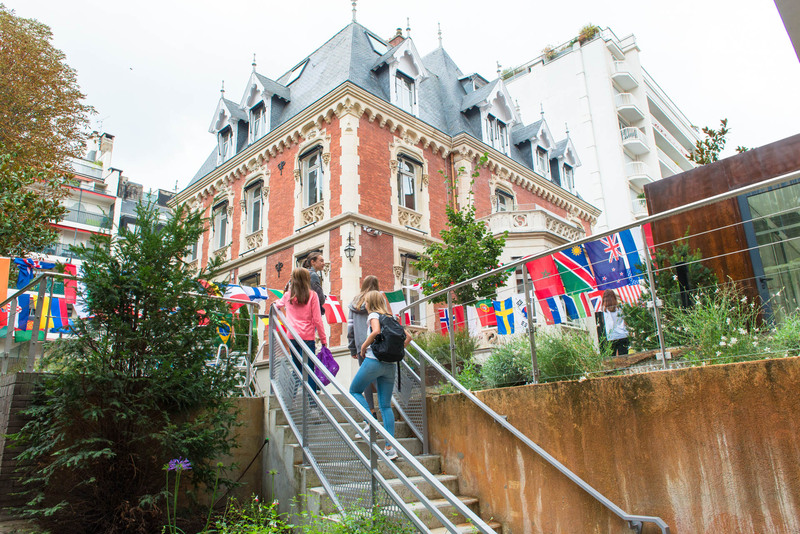 The International Baccalaureate® (IB) programmes encourage both personal and academic achievement, challenging students to excel in their studies and in their personal development. 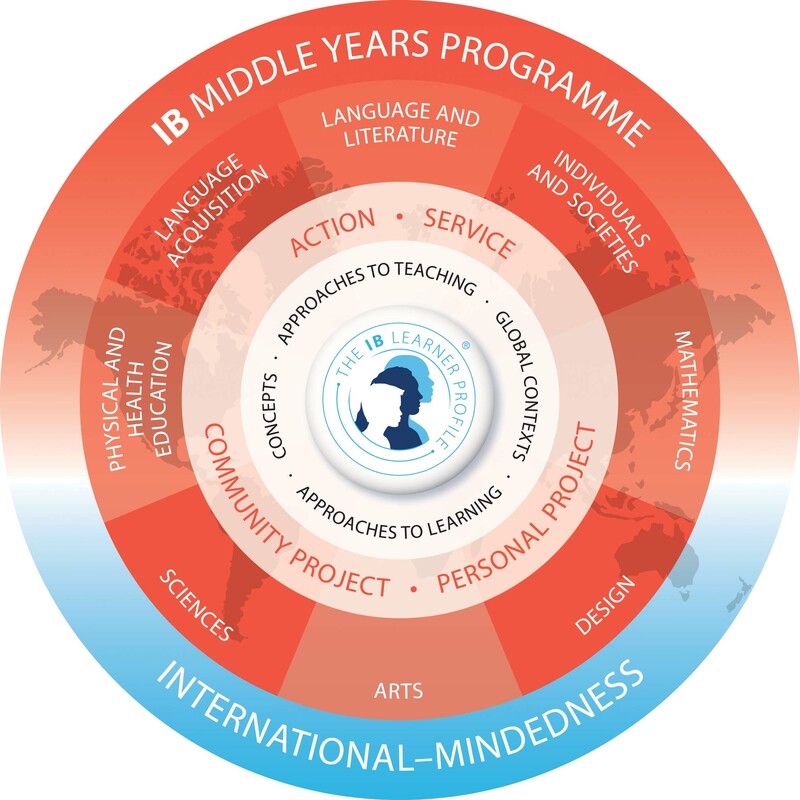 The IB Learner Profile describes a broad range of of human capacities and responsibilities that go beyond academic success, and that every member of the school community should aim to achieve and respect. 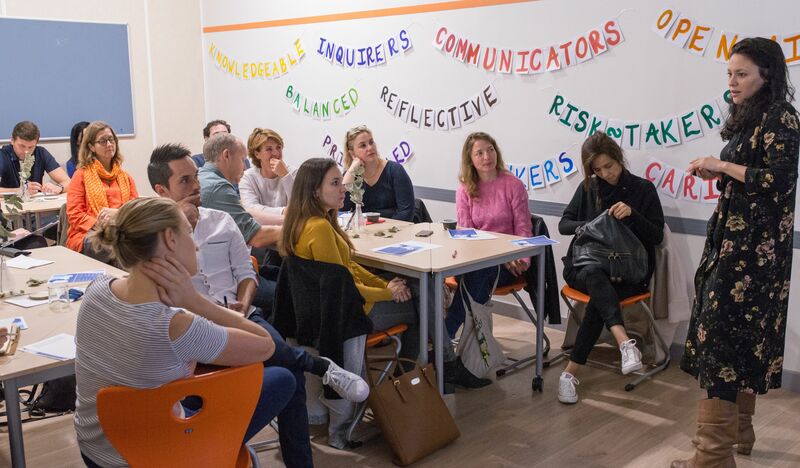 The video below shows how the IB Learner Profile is brought to life at ISP.